In the season of mass sales and stock clearance, it’s hard to fight boring. Chances are, a thousand other people are receiving the same gift this Christmas — just because it really is more convenient or the easier option than browsing through store after store and battling impatient crowds at Orchard Road. It’s just how we were brought up: to not waste time and money. But sometimes, there comes along an alternative: MerryMakr, which describes itself as a “marketplace for experiences and gifts”. There’ll be no queueing, and certainly no generic hand cream or body butter set involved — its founders, Joel Koh and Lu ShuHui truly understand the importance of getting the right gift for the special occasion or person. “As young working professionals, we were always searching for ideas on things to do over the weekend. However, we began to realise that our search for these ideas were often sparked off by the special occasions in our lives. We felt that there was a need for a hassle-free platform where people can shop unique experiences and gifts for special occasions and thus MerryMakr was born,” they explained. And unique it is indeed. Browsing through the site, one can expect to purchase or book a luxury yacht for a quick getaway to nearby islands or for a private party. 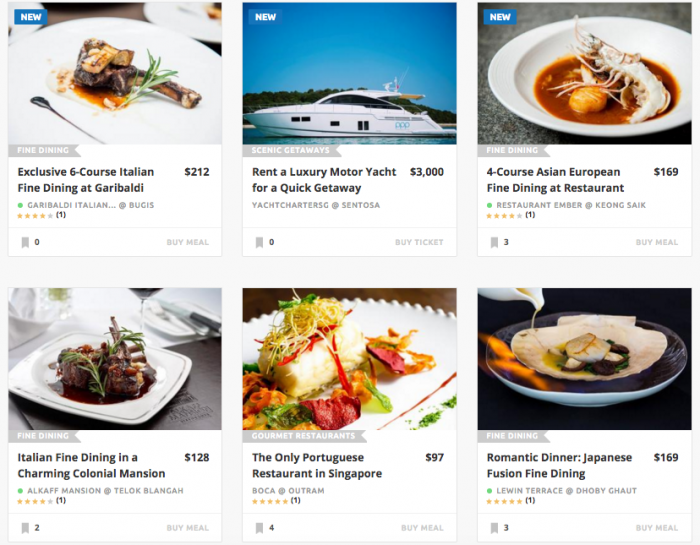 Fine dining experiences at established eateries are also listed on the page, if you’d like a more gastronomical experience. If you’re a little bit more traditional in your gift-giving, choose from jewellery to watches, and notebooks to leather purses. 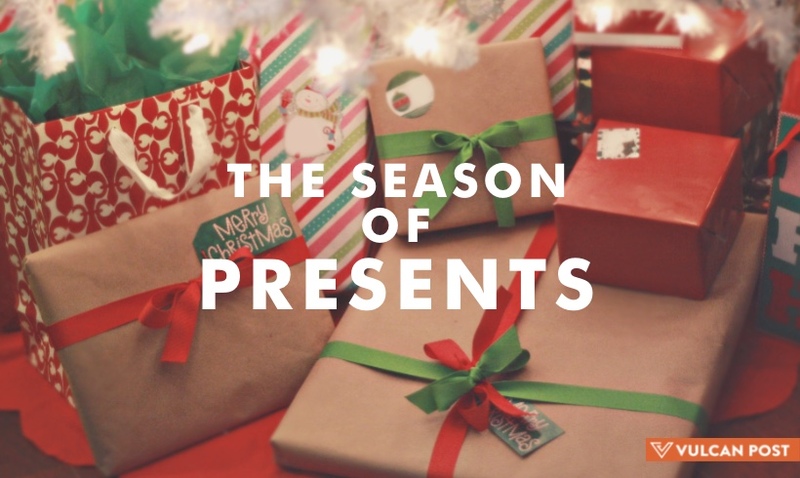 The gifts are listed according to occasion — Christmas, Birthday, Anniversary, Date Night — with some items overlapping because really, you don’t need an occasion to buy gifts for special people. It’s actually a fun process putting together a box: you pick who you’re giving a box to, whether it’s a lover or a colleague, a family member or your BFF, and you also get to pick their personality from a list of specific categories. You can streamline your picks even more by telling MerryMakr some of the interests of your recipient for them to better select the gifts, as well as mark your budget for the gift — keep it cheap at $30 or go all out at $250. According to the MerryMakr team, the gift concierges have gone through tons of desktop and first hand research to find the best gifts. If a gift box is not what you have in mind, there are a number of other unique Christmas deals available. “Besides the MerryMakr Gift Box service, we have other Christmas goodies to help you out with the holiday season. We carry an exclusive range of 3D Pop Up Christmas Cards, a curated selection of versatile Christmas Gifts and also provide Christmas Food Delivery from some of the top restaurants in Singapore. When you sign up this festive season, our little gift to you will be $5 credit,” ShuHui shares. Joy during Christmas? That’s all we want.